Reprinted from the Business Mirror, 11 March 2012 and 18 March 2012. 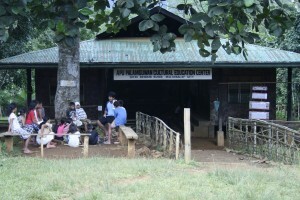 The Pulangiyen people’s indigenous grade school in this picturesque community in the middle of Mindanao’s heartland – Bukidnon – is now fast becoming a model in the push of using a people’s mother tongue as the language of instruction in a multilingual and culture-based education (MLE-CBE) toward sustainable development. The Apu Palamguwan Cultural Education Center (APC) was founded on the desire of the Pulangiyen people to read, write and be educated in the context of their culture and life. Instrumental in the establishment of the school was Fr. Pedro Walpole, SJ, founder of the Environmental Science for Social Change (ESSC). Walpole strongly advocates a culture-based education if one is to be a productive contributor to society. “Many other cultures are not so flexible in managing the changed relations but they persist through attitudes of cautious engagement. They are struggling not to be overtaken by markers, economic development interests or armed groups, and seek greater security of basic needs. Education is a primary force for these cultures in asserting their continuity and unique contribution to broader society,” he said. The APC adheres to a needs- and culture-based education. It emphasizes the importance of making education accessible to indigenous cultural communities and in making the education system responsive to the needs of the people. It also recognizes the importance of integrating the community’s knowledge system and way of life in the school curriculum to sustain the culture and tradition of the Pulangiyen and other cultural groups in the area. The knowledge and wisdom of indigenous leaders like Datu Nestor Menaling of Sitio Bendum are critical in culture-based education. “This helps develop respect for and pride in their cultural heritage among the group and youth. The learning context is beyond the school; it includes the gaup (ancestral domain or land) and the resources therein as learning materials. Critical in its operation is the participation of the elders who share the culture’s wisdom,” Walpole said. 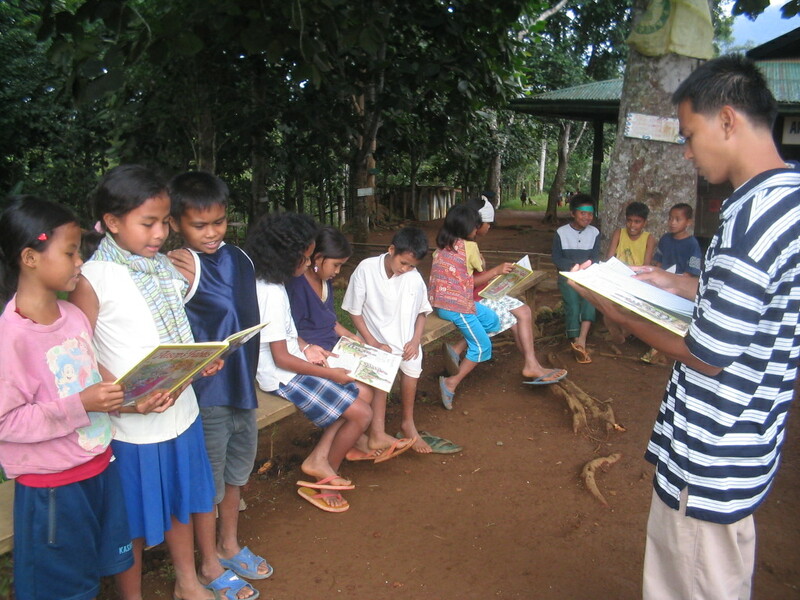 In the uplands of Mindanao, education is not accessible in a sustained manner, giving an opening to Church and other civic groups to conduct formal and non-formal education approaches for the indigenous peoples. But unlike APC, these groups have no way of sustaining their efforts. The APC approach in educating the Pulangiyen people uses the tribe’s own language as the medium of instruction. Lessons on culture and their relation to the gaup are also taken up. 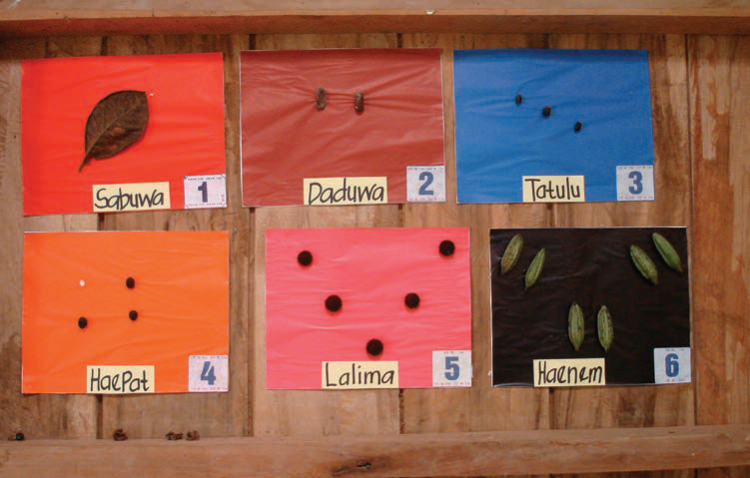 Traditional knowledge and values are also integrated in the curriculum and subjects. “The local language and the people’s way of life are things a child knows best. 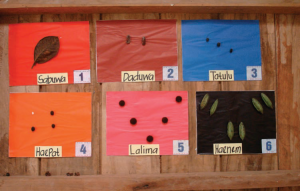 The use of the mother tongue, Pinulangiyen, as the medium of instruction is vital to APC’s approach. If the local language is set aside in favor of other languages where the students have no experience, a high percentage of students dropping out is expected. If a child learns with meaning from the start, language no longer becomes a word game, but allows expression and engagement that lead to new realities. Once a language is learned, the acquisition of another language becomes easier and faster,” Walpole said. “Learning first in the mother tongue is the best way to learn the other languages. Quality communication necessitates excellent skills in speaking, listening, reading and writing. These skills are best acquired by using the mother tongue. The use of one’s own language in education therefore provides a strong foundation to the child and develops the skills and confidence to bridge to a new language and culture,” Walpole said. Filipino and English languages are introduced during Grade 3 and Grade 4, respectively, after the students have been steeped and fully immersed in their local tongue. By this time, the APC believes that the students are ready to learn other languages. Eric “Popoy” Bruno, ESSC Program Manager, said the APC’s approach to educating the Pulangiyen tribe is based on the mother tongue-based multilingual education (MLE), which allows for the internalization of the learning in the local language and the development of a sound platform for understanding of the national language thereby ensuring learners’ integration with national society. Mother tongue-based MLE is an approach to education that begins with the students’ first language and gradually adds other languages that are needed. The students’ first language is used in the beginning as the language of classroom communication. After students develop the appropriate competence in the oral and written form of the language and conceptual development, a second language is added. The first language is not abandoned and conceptual growth continues. Its use is continued throughout the school years, but the number of classes where it is used decreases. After the student gains competence in a second language, a third language can be added as needed. The use of a mother tongue as a medium for instruction for six years is seen as essential, but this can begin from preschool. Using mother tongue-based MLE in education produces students who are multi-literate, multi-lingual and multi-cultural. “This is why some of our graduates here have excelled in high school,” Bruno said. Bendum is an upland village in the mountains of Bukidnon known as Upper Pulangi. It is in these mountains where the headwaters of the mighty Pulangi River originate. It can be reached after a three-hour drive across muddy, gravel and sand and potholes-full dirt road from Malaybalay City. The mother tongue is Pinulangiyen but mainstream education dictates the use of Filipino and English as methods of instruction. The nearest public school is a three-hour hike up and down the mountain, which is not ideal for children. 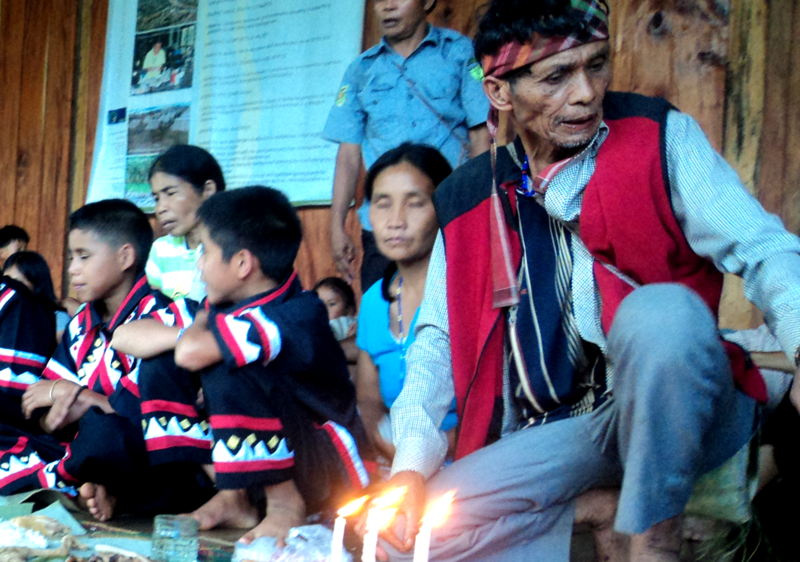 For more than 15 years, the Pulangiyen people struggled with these problems. When Fr. Walpole came to the village in 1991 through the invitation of the Pulangiyen people, he was met with the intense desire of the indigenous tribe to be educated. There was already a school building which the community constructed in 1989 after the Department of Education, Culture and Sports (DECS) told them that it will send teachers to the village if there is a school building. But DECS did not send any teacher. Walpole, a newly ordained priest assigned to the parish of a neighboring Zamboanguita village, continued visiting the village especially since the Pulangiyen people constructed a small hut for him to stay when he is in Bendum. “When we came here, we did not bring anything that we imposed on the community. We did not come with a set framework or a set of program ready for implementation. Instead, we came with an open mind and started assisting them where they were. Then, together with the community, we developed the framework based on our experiences,” Bruno said.